Well, all of us live a busy life and hardly have time for personal activities and socializing. 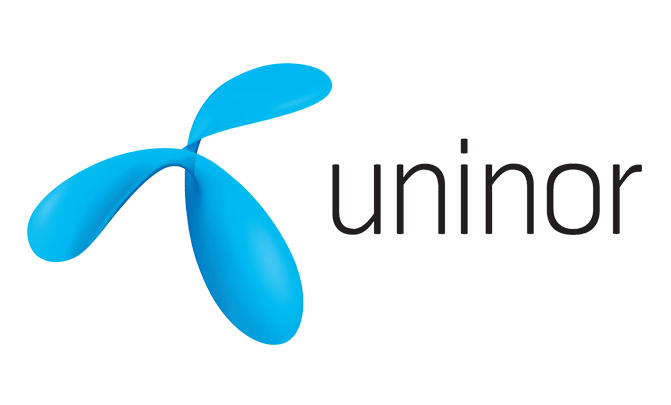 In this case, is it worth spending time to find the nearest outlet, stand in queue, and understand the scheme and top up your Telenor mobile network account? Good news for all the prepaid Telenor users. Reload.in, India Online Telenor Mobile Recharge platform serves your need. In this technological era of human history, it has become convenient for us to obtain information about anything at our fingertips through online. The Telenor online recharge facility is for the technologically advanced people not wanting to spend time on unproductive works. So, without disrupting your current job, Reload.in provides you with the best online Telenor prepaid mobile offers to recharge your Telenor prepaid mobile online. The Telenor online recharge can be done from all across the world. Reload.in provides this facility to recharge online 24/7 with your credit card or debit card or Net banking. Reload.in being a cross platform app is available for iOS, Android, Blackberry and even Windows devices too. Reload.in doesn’t charge any additional costs for the convenience you receive. Reload.in makes your life easy, approachable and smooth. The Telenor online recharge is a straightforward process with the simple procedures narrated in your preferred language, allowing you to make your Reload.in experience unusually simple. With more and more people using this service to avoid hassles and continue long conversations, Reload.in hopes to adopt revolutionary technology and make it accessible to users worldwide. The registration for Telenor Online recharge on Reload.in (Mobile Recharge in India) is very simple and takes a few minutes. With Reload.in, you can recharge your Telenor multiple times in a month. Be it businessmen, a housewife, a youngster, talking to a person could be very important and it would certainly be awkward if the call disconnects, isn't it? This shouldn’t happen. Reload.in promises to deliver the best services without compromising on quality. With the access to the latest Telenor online recharge plans and amazing offers for your Telenor prepaid mobile, we at Reload.in offer you the best deals possible. Your every successful transaction on Reload.in, you would get an invoice as well as a SMS. Sit back, relax and refuse to let the worries and stress rule your life. Your recharge worries have now found a solution. Download our Mobile App today and enjoy the couch sitting service.